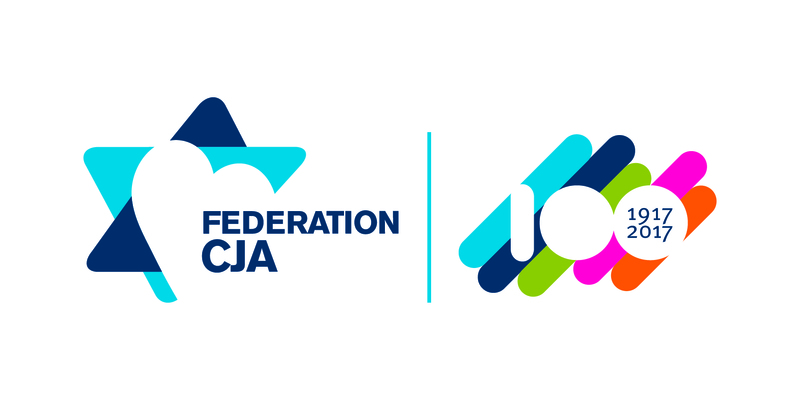 As Federation CJA celebrates 100 years of the organized Jewish community in Montreal, please join us as the Montreal and the Jewish Community honour the Holocaust survivors who rebuilt their lives here after the war. This recognition event will celebrate their contributions in many spheres. 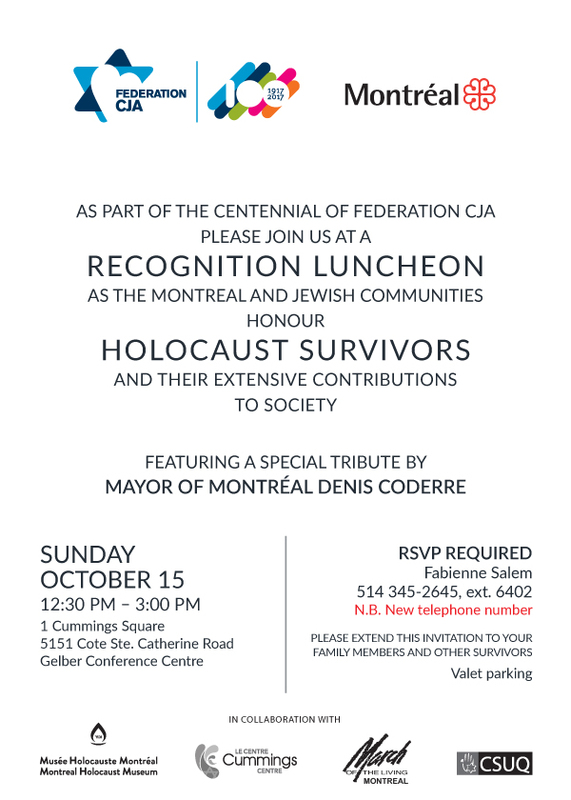 The luncheon will feature a special tribute from the Mayor of Montreal, Denis Coderre. 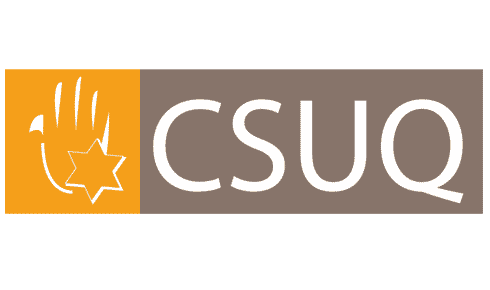 This recognition event is reserved for Holocaust survivors and their families, and will include lunch. Tickets are free, and registration is required. 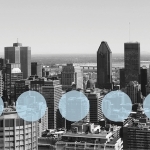 Please contact Fabienne Salem at 514-345-2645 x 6402 to reserve your spot. Please share this event with family members and survivors in the Montreal community. 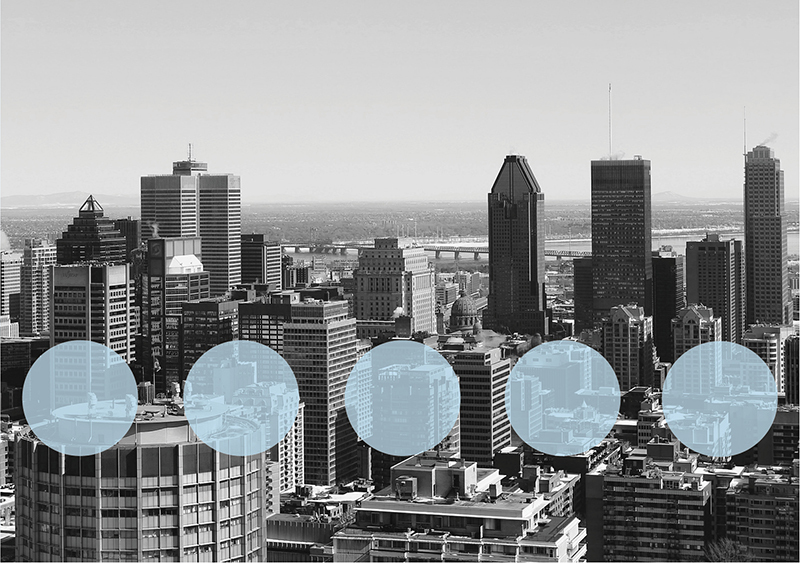 Approximately 40,000 Holocaust survivors came to Canada after the war, and an estimated 4,000 still live in Montreal today. 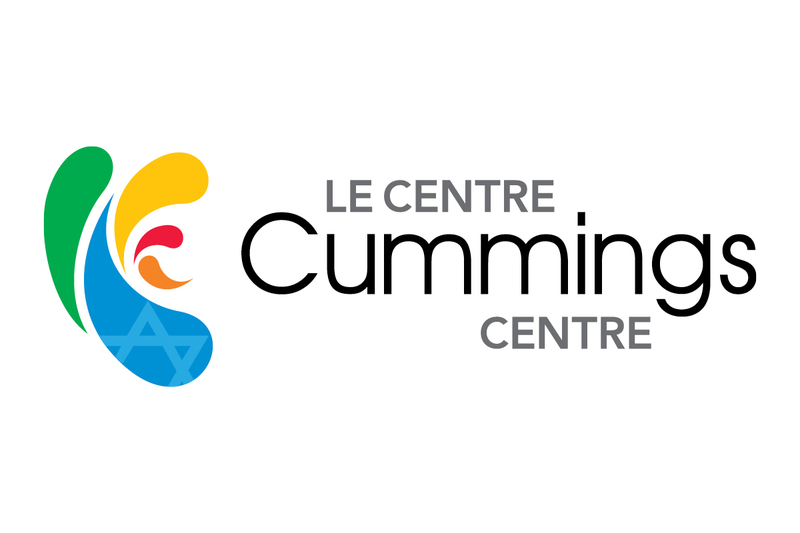 This recognition event will celebrate their various contributions to Montreal, and their continued dedication to ending antisemitism and discrimination. 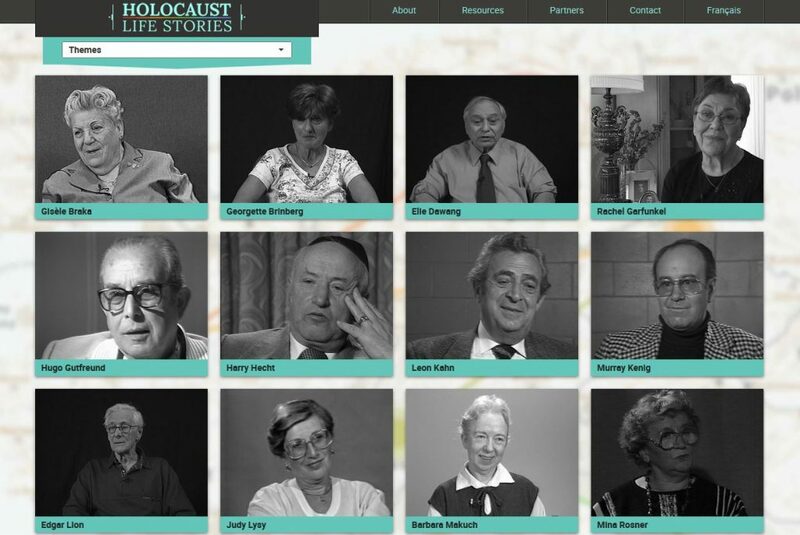 To learn more about the stories of Canadian Holocaust Survivors, visit holocaustlifestories.ca. You will have access to 15 stories with video testimony and maps. The website can be explored thematically or by selecting individual testimonies.